The drastic measure may have been spurred by Sputnik's dogged investigations. 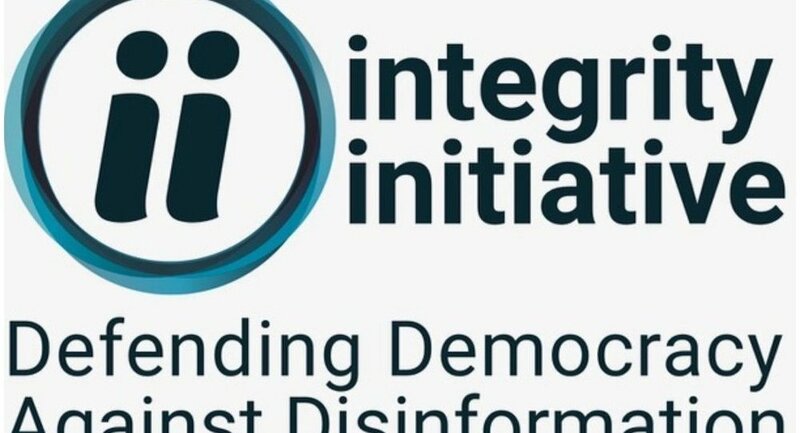 The Integrity Initiative — an international anti-Russian information warfare effort funded by NATO and British state organs the Foreign Office and Ministry of Defense — has "temporarily removed" all content from its website. Visitors to the site are now presented with a brief statement, which says "all content" has been removed "pending an investigation into the theft of data" from the Initiative and its parent organization, the Institute for Statecraft. "Initial findings indicate the theft was part of a campaign to undermine the work of the Integrity Initiative in researching, publicising and countering the threat to European democracies from disinformation and other forms of hybrid warfare. The website will be relaunched shortly. In the meantime, we expect to be able to publish an analysis of the hack and its significance in the near future. We are keen to trace both the source of the hack and the use to which our data — some genuine, some falsified — has been put. If you have any information you think may be of relevance, please contact us," the statement reads. ​Since November 5, international hacking syndicate Anonymous has been intermittently releasing files purloined from the organization's internal servers. The disclosures have revealed how the shadowy 'think tank' has meddled in the affairs of others nations, sought to damage relations between Moscow and its allies, smeared Labour party leader Jeremy Corbyn and other progressive politicians, and misled parliament, among a whole host of reprehensible activities. The exposures amount to an international scandal of historic proportions — but very few mainstream media outlets have deigned to report on the files' contents. It's somewhat curious the Initiative opted to airbrush its public website due to the leak of internal private files, especially as the organization claims some are "falsified" — which files and how is also a key question, left unanswered. It is also questionable whether the "temporary" removal coming mere hours after Sputnik reporter Kit Klarenberg began to probe the site's content and contact individuals named in various postings is mere coincidence.